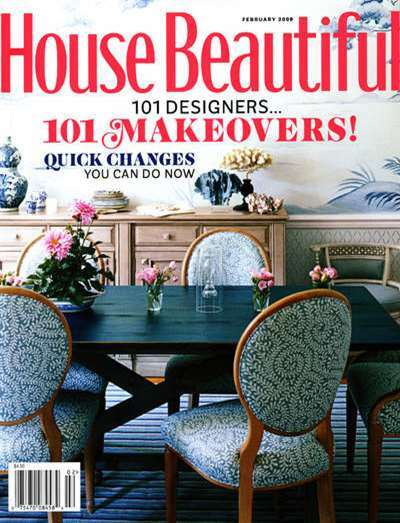 House Beautiful Magazine - UK Version is committed to providing the reader with the insight, know-how, and design ideas she needs to transform the house she has into the home of her dreams. 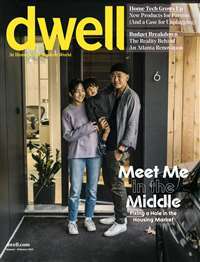 Packed full of inspirational, affordable and achievable ideas for the home, House Beautiful UK magazine explores design possibilities in the context of individuality, diversity and simplicity with an emphasis on comfort rooms that people actually live in. 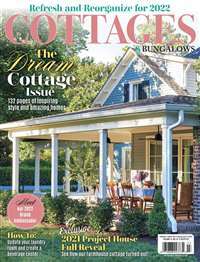 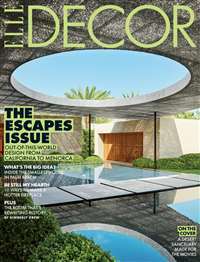 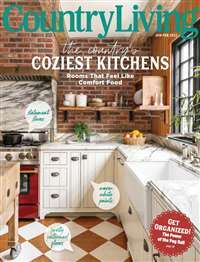 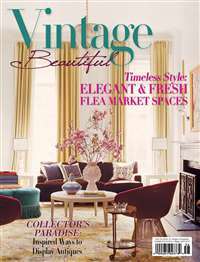 Subscribe to House Beautiful (UK Edition) Magazine at MagsConnect.com.